Migraines range in severity, but most patients agree they have a negative impact on their lives, and can make day-to-day living difficult. 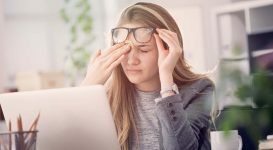 Chronic migraine suffers can have an attack occur several times a week, and some patients face difficulty when searching for a treatment option. Recent information from researchers offers hope to those within the early stages of migraines. Migraines are caused from a protein known as “calcitonin gene-rated peptide”, and by stopping this protein; migraines can be stopped as well. The new migraine treatment named for prevention of migraines fall within a class of drugs used to treat cancer, and is created from genetically engineered antibodies. The drugs were tested in patients who suffered from regular migraine attacks, and spend 5-14 days per-month with the attacks. The patients were treated for a 6 month period, and the results offered much excitement. 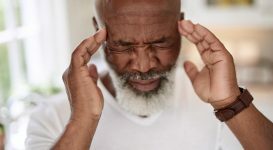 According to the results, these patients reduced their migraine attacks by 6 days, and saw a 66% reduction in the number of days they had attacks. 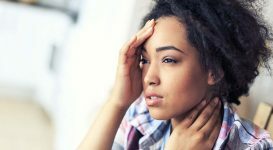 The doctors involved in the treatment study said this method of treatment offers a lot of hope because unlike other treatment methods, this one is entirely new and specific to those suffering with migraines. 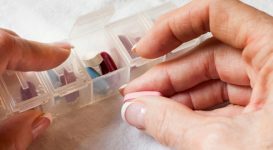 One main reason behind treatment issues for those with migraines is the lack of medication available. 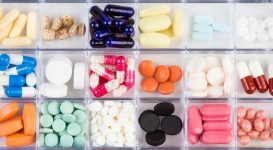 Over the past 50 years, no new medication has been released for migraine treatment, and there aren’t any preventative methods available. With the release of these new drugs, the lives of many migraine suffers will be improved. Patients who suffer with migraines await the release of these new preventative treatment methods. 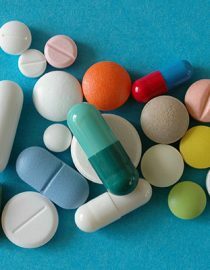 Patients treated with these medications tolerated it well and side effects were limited.